To cool the i5-8600k while overclocking we selected the be quiet! Dark Rock Pro 4 to match our case. The Dark Rock Pro 4 is an excellent choice for our build aesthetically and will allow us to reach our maximum potential for overclocking without watercooling. All of our components are housed in the Phanteks - Enthoo Pro M Tempered Glass case. This case has atempered glass side panel, room for enthusiast CPU coolers, watercooling radiators, and front panel USB3.0. 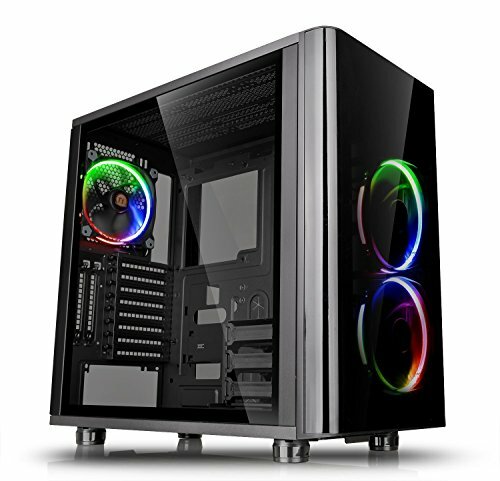 not an enthusiast grade build in any manner... but decent build? Completely agree, this was my first thought as well. Nothing wrong with this build at all, but the word "enthusiast" I think is misused here. decent build, yes, but for gaming I feel an OCed processor is practically useless. 8700K's single core speed is only 4% better than 8600K's, and its Quad-Core speed is only 1% better. 8600K is 30% cheaper. You do the math. But, he was saying its not enthusiast nothing about price there, this is just an middle upper tier gaming rig, i see nothing "enthusiast" about this build. 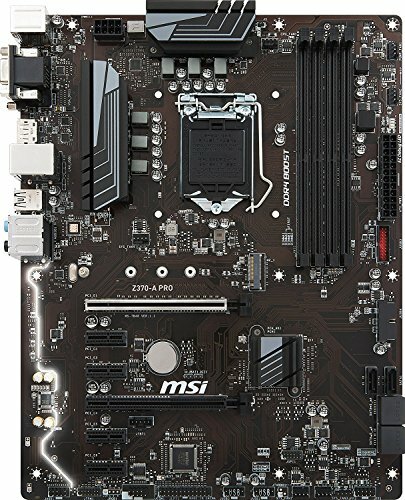 What would make it an enthusiast build? three8one You forget about the 6 extra logical cores of the 8700K mate. 8600K is fine for gaming, that's completely fine, but if you plan to do more stuff, like minimize a game and do some extra stuff, run software or future proof your computer, you're better off with a 8700K. What I'd really upgrade more than the CPU is the GPU to a 1080Ti since most recent games wont reach 120 FPS @ 1440p resolution. You also have to make sure you've got decent speed + timings RAM such as 3200 Mhz @ 14CL and enough cooling to overclock. Why would you need 12 cores to game? If I wanted to cheapen this down a bit, could I get 8gb 3000 Ram(2x4gb)? Also, any other ways to cheapen this build up a little bit? I like the processor and graphics card. Maybe go to a 1070 or 1070ti? Since I posted that comment I have bought nearly all my pc and am almost ready to build. I went with 16gb so glad to hear your comment! No worries. 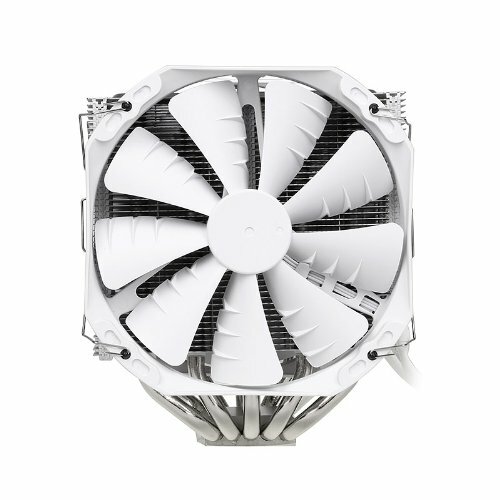 Just so you know.. the cooler master hyper t2 is a bit weak if you want to get a 8600k. Don't get me wrong.. It'll do the job but you won't really have any room to OC the CPU. ARCTIC - Freezer 33 eSports ONE (Black/Red) CPU Cooler this is what I just bought. Thoughts? Nice build, but that's not your motherboard is it? Get a 1070Ti at least... but then again, for a very little increase you can get the 1080 anyway, You could go with an i5 8400 and you wouldn't notice the difference. 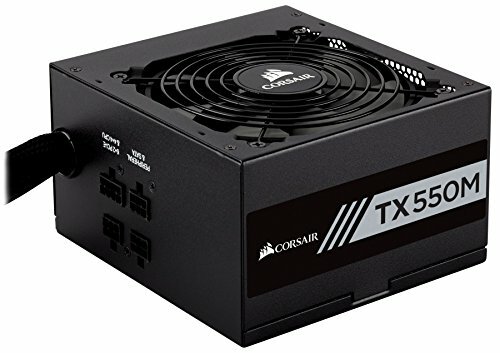 I have my pc built and this is what I went with. I am very pleased so far! I'm glad your suggestion fits what I did. Thank you! If you were to cheapen this down a bit, go with the i5-8500 and a H370 board. Save you $150 and the only thing you loose is overclock potential, which in my mind is useless for gaming (hardly any games are cpu-bound). The other way to cheapen this down is to go with a 250GB SSD, or get rid of the SSD all together. 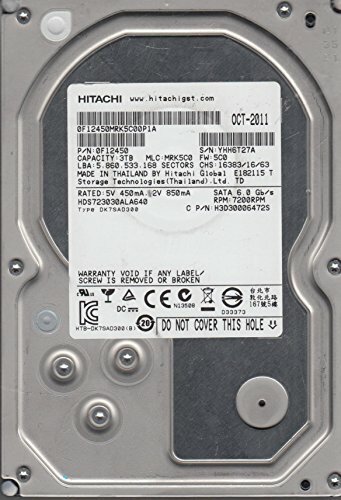 I personally only have a SSHDD (Seagate Firecuda) and the only time I kick myself for not having an SSD boot drive is when I have to restart my computer (put it to sleep every night, not shutdown). Nice build, I'm waiting on the VC prices to drop eventually and snag me something hopefully. sir can you help me to build a cpu with sjs gtx 1070 and i7 8700k not OC build i dont know what other parts should i buy i want the high end gaming can you help me please ! Don't get a 8700K if you're only getting a 1070. Get a 8600K ONLY IF YOU OVERCLOCK and spend most of your money on the GPU. Like, an i5 8400 + 1080 will be much better than what you're currently getting. check out my current system build. just change the 1080ti to 1070. 90% of the people looking at actually building using parts from this guide without any additional research, I would not want overclocking a CPU, hence the i5-8500 w/ stock cooler. Seagate / WD are the only 2 companies I trust from a spinning hard drive perspective. 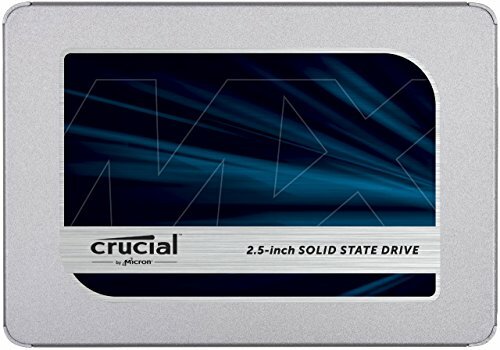 Samsung / WD / SanDisk, and Crucial are the only companies I would trust from a SSD perspective. Gskill / EVGA / Crucial and Corsair are the only companies I trust when it comes to higher clocked RAM.